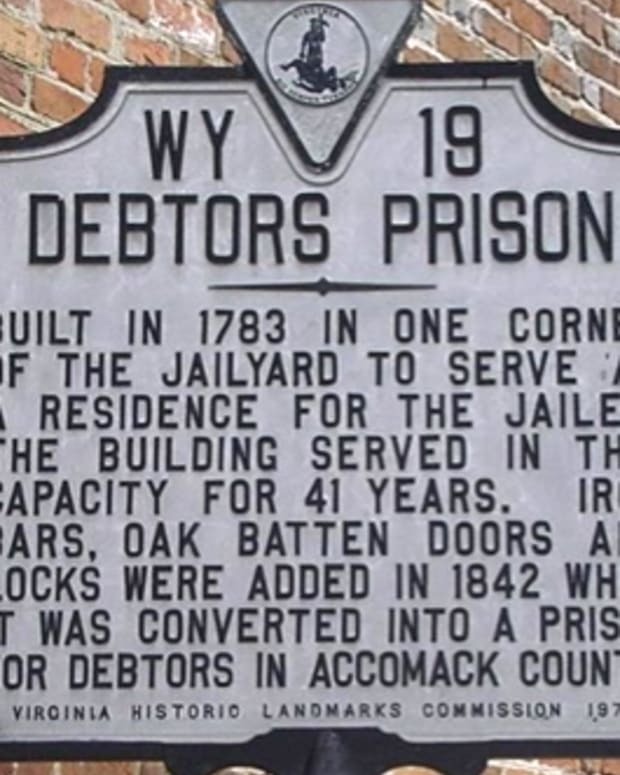 The US government eliminated federal debtors&apos; prisons in 1833 and the US Supreme Court has ruled repeatedly against imprisoning people for unpaid fines and fees that they cannot pay (1970, 1971,1983), but the practice still continues today in some states. Ironically, when these math-challenged local governments go through the court and incarceration costs, they actually lose money when imprisoning people for lack of funds. 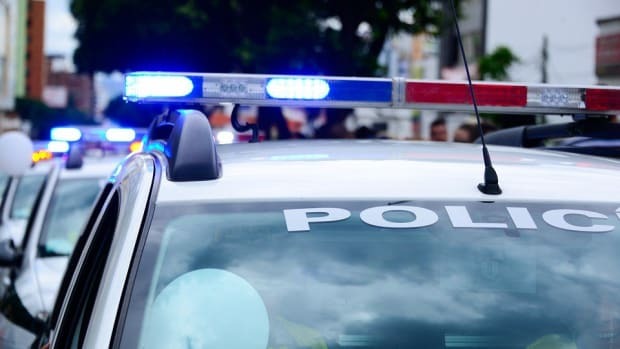 These local governments apply "poverty penalties" when people can&apos;t pay all their debts at once, says a report by the Brennan Center for Justice and the American Civil Liberties Union (ACLU). "The problem is it&apos;s not actually much of a money-making proposition... to throw people in jail for fines and fees when they can&apos;t afford it," Carl Takei, of the ACLU&apos;s National Prison Project, told FoxNews.com. "If counties weren&apos;t spending the money jailing people for not paying debts, they could be spending the money in other ways." In this logically-failed theory, court imposed fees and fines are supposed to fund administrative services, but actually push local governments more into debt. 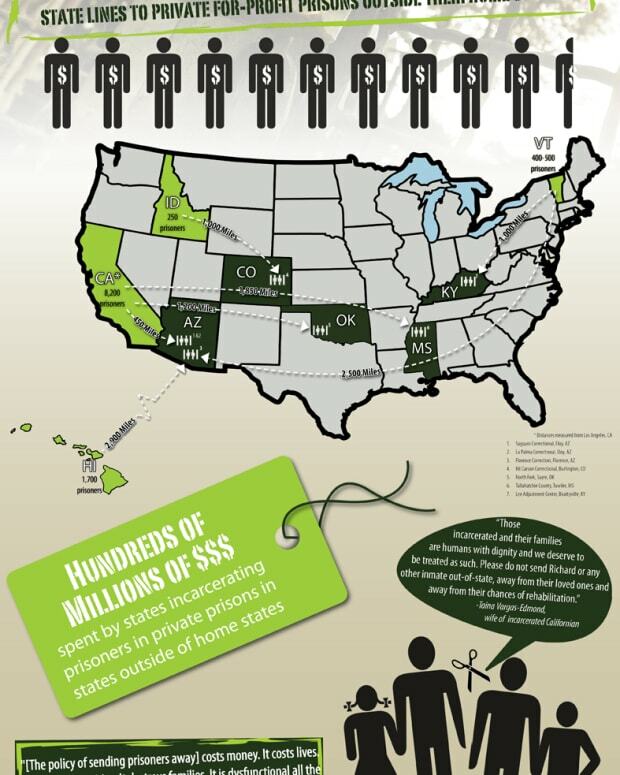 Some prisoners actually face bills in the hundreds of dollars in fees while they&apos;re locked up. Inmates get charged for everything from toilet paper to prison beds. There are also local governments that hire private collection companies to go after debtors, and these private companies are given the legal power to revoke probation and lock people up. CBS News reported in April that, according to the ACLU, a third of U.S. states still jail poor people for not paying court-related fines. Some counties in Florida are even also using "collection courts" that can jail people who are not given their right to a public defender. This is especially ironic because the US Supreme Court ruled in 1963 in the Florida case of Gideon v. Wainwright that everyone accused of a serious crime (jail) has a constitutional right to a lawyer, whether they can afford it or not. People, who are jailed without being provided a public defender, eventually win their case in appeals, costing the state of Florida even more money. ACLU Calls Colorado Policy of Jailing the Poor for Failure to Pay Fines "Debtors' Prison"